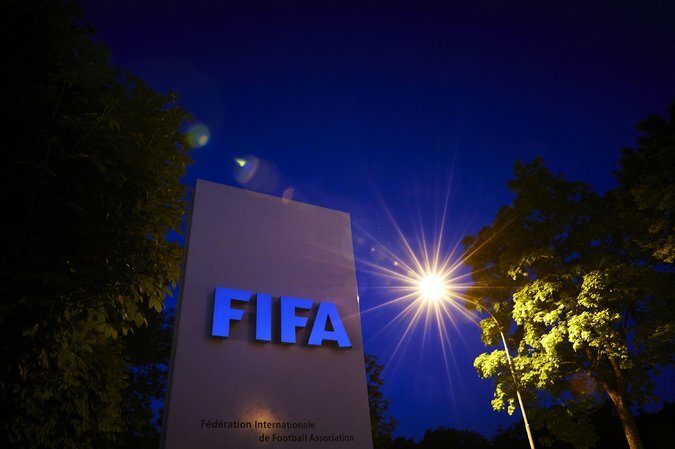 "FIFA needs profound restructuring. "Although members have given me the new mandate, this mandate does not seem to be supported by everyone. "We will hold an extraordinary conference as soon as possible. A new president will be elected." “My mandate does not appear to be supported by everybody”. 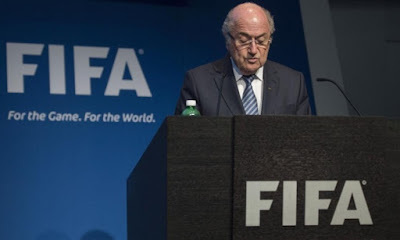 Blatter has been FIFA President since 1998.